This may have been asked before, but for all my searching I can't find recipes for the various base blocks! I can get all of the blocks via creative, but I prefer to work for my resources. I found a few of them over on the Feed The Beast wiki, but others such as Voidstone and the beautiful Futura are still missing. Am I being an idiot here? Is there a list of these recipes somewhere? The 1.8 Alpha is crashing our server using latest Forge. We'll have to wait for another Chisel update, I think. Thanks for continuing, anyway. 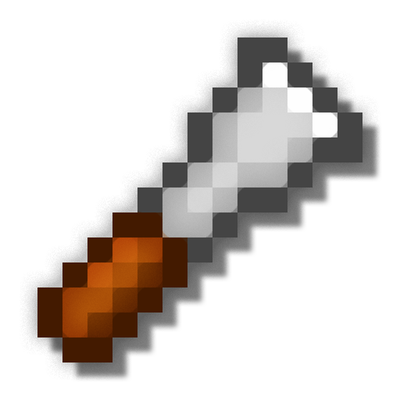 can you chisel any block from any mod? You have no idea how hard it is to find good roof tile blocks. At least ones that don't have an OP tech/magic mod attached. so you dont work on chisel 2 any longer because this "chisel" project is your new one? i only want to know what chisel mod is the latest and will get updates in the future! EDIT: okay now i read the reddit post....all is clear now!!!!!!!!!! Is the Chisel 2 mod the latest mod release of the whole chisel stuff ! I dont get it! iam a little bit confused why there are two chisel mods with the same creators! pls explain it to me! 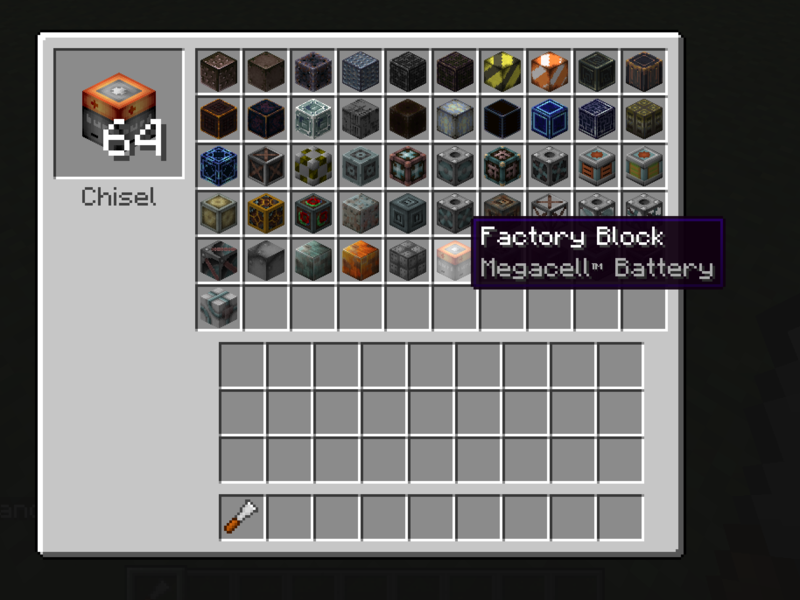 Notice that on Chisel 2, Drullkus and I are listed as Former Author. I think that makes it pretty clear. Hello, I have a question: this mod works fine with Chisel 2? It's the same mod, just updated a bit more. This is still not usable on 1.8 after a month even as a trial, but the 1.7 which already has a fully functional Chisel mod keeps getting upgrades. Not much of a new hope so far. This has been reported and will be fixed for 3.0. For Now just dont go on concrete while morphed.